The city of Mohali is a very beautiful and lavish city. The lifestyle of this city is of a very high standard and people come here with different types of dreams and this city also offers full help and opportunity to transform them into reality. From the recent few decades, Mohali has achieved a lot of progress, growth and development. The commercial importance of Mohali city is well-known in the entire nation. Several leading global giants in the information technology sector have arrived in the city to grow their businesses here. These multinational companies are offering here high profile white collar jobs and the talent and skilled young professional are cashing these opportunities very well. 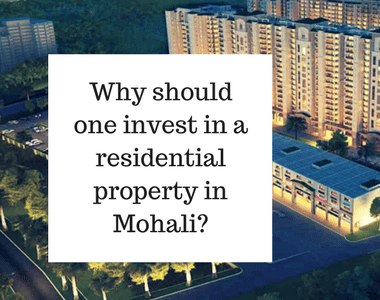 The real estate of Mohali city is also very rich and prosperous and it has the potential to provide wonderful homes to everyone in the city. Properties in Mohali have huge potential in them and that is why prices for them have been continuously rising here over the past few years. Investors are taking full advantage of this and here they are making profits by investing more and more in the properties. So, if you are planning here to buy a residential property, please make a decision because an early move can offer you with the best prices. With outstanding amenities all over the complex, Gillco Parkhills has presented a marvellous range of modern apartments in your beautiful city Mohali. Your life will be amazing in this development as the features and specifications of this project will provide you with special activities to enjoy your everyday. The project will release possession in February 2020 for its 2, 3 and 4 BHK apartments. Buyers can select these magnificent living spaces from the various sizes available which varying from 1075 sq. ft. to 2350 sq. ft. 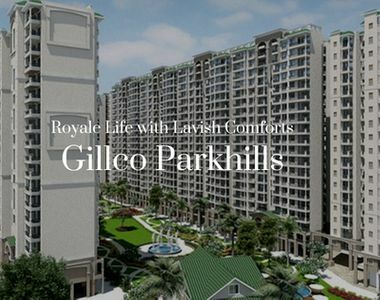 The quality of the interiors in these sophisticated apartments at Gillco Parkhills Chandigarh providing Royale Life with Lavish Comforts are par excellence you will definitely love their beauty and charm. The strategic location of Gillco Parkhills Mohali is outstanding it connects very smoothly to the whole city. You can travel seamlessly from here to any of the renowned landmarks in the city. Equipped with some great features like wooden tiles in the master bedroom, advanced fire system for safety, video door phone etc., the township is offering several lifestyle amenities like intercom, clubhouse, meditation centre, swimming pool, gym, kids’ play area and much more. 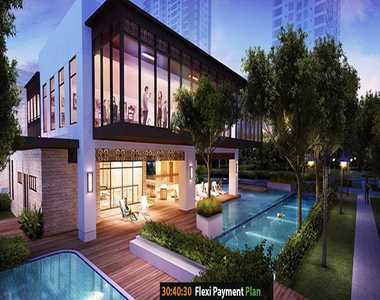 With attractive payment plans and exciting offers, you can select here a home in wonderful Gillco Parkhills Mohali Price ranging from INR 47.19 crores to INR 1.03 crores.